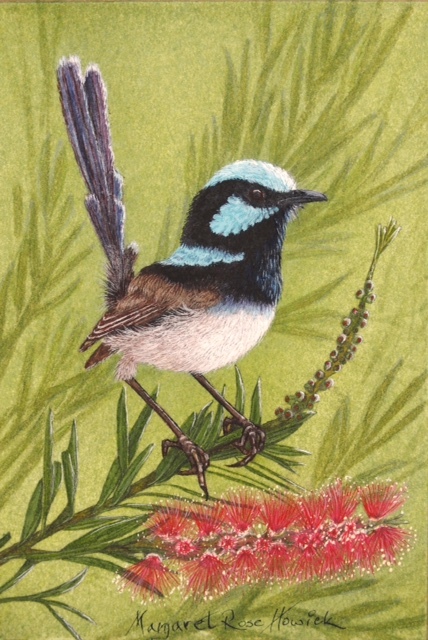 Membership Application Form – Queensland Wildlife Artists Society Inc.
*You may upload a brief CV and 3 or more samples of your art in the one document. Accepted file types are PDF, DOC, DOCX and RTF. Please limit file size to 2MB or less. *Here you may include information about your interest in wildlife and conservation or a brief artist bio, in place of attaching a CV.